I’m sorry that I haven’t shared on this blog in over a year. Wow, a lot has happened and most significantly regarding my health, I now have an update to share. 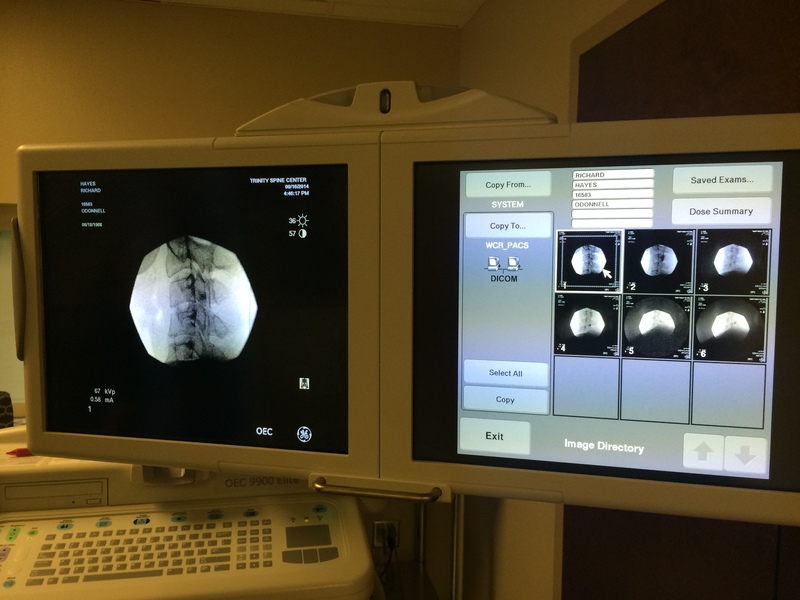 After finally reaching the six month follow-up schedule with my oncologists, I had a PET-CT scan in May 2014 that revealed some troublesome results. My doctor and the imaging technicians identified abnormal lymph nodes in my neck. They’d been watching them for a few months and this scan delivered the findings. We discussed potential surgical options and perhaps radiation treatment. We decided to wait a few months and check them again and determine the extent of the reoccurrence. On September 10, 2014, I had another whole body, PET-CT and on September 12th I met with my oncologist. Their office was very busy for a late Friday afternoon. I waited in the lobby for almost an hour, which felt like a day. I watched patients walking in and out in various stages of treatment; the newly diagnosed, the critical ill and frail. I thought, here we go again. My turn to be ‘that guy’, the sick friend with cancer. I though about my kids and the important moments in their lives that I might miss. I thought of my wife, Lisa and how she’d have to become my caregiver, again. I waited and began to pray. I asked God to heal me or give me the right attitude to face cancer again. I waited, come on people, when is my turn. Finally the nurse called me “Mr. Hayes, the doctor is ready to see you,” which really means, you now sit in the little room, alone.They checked my weight, blood pressure and temperature. I filled out a clipboard checklist and waited a bit more. I jumped into my Jeep and called Lisa and shared the good news with her. I sat in the parking lot for a few minutes and reflected on the significance of the day. God spared me yet again from an insidious disease that once occupied my every thought. Every day, every moment, every interruption, every relationship and every opportunity to serve someone else comes from the God who created the universe. Lisa and I have started a foundation called CXPA Cancer Foundation. It’s goal is to distill and provide relevant information, encouragement and hope to cancer patients and their caregivers. Please check it out and let us know what you think: http://www.cxpacancer.com Thankfully, we have connected with a few wonderful people who’ve been impacted by carcinoma ex pleomorphic adenoma. We pray that God will ministry to them through us. Overall, my energy-level and strength continues to slowly improve. In March, I began a new, pain management therapy regiment with a great doctor, which includes new pain medications and quarterly, peripheral nerve blocks. Below are two images from my most recent series of injections. Our three sons Chandler, Mitchell and Tristan are back in school, college freshmen, high school sophomore, and second grader! Over the past five and half years, we have foster-parented over forty different children. Some of the kids simply spend the night with us after their parents’ arrest. A few have stayed with us for a few weeks until a relative makes accommodations for them. We’ve had the joy of having two brothers for over two years. We pray that God soon opens the door and allows them to live with their forever family soon. Last summer, after living in the same house for fifteen years, we moved into a home that we call it the Second Chance Ranch. It significantly helps us foster-parent more effectively. Thankfully, my incredible team at Digital Lightbridge continues to be blessed with many new and exciting organizations to serve, brand and guide towards success. Last April, Digital Lightbridge celebrated its 13th anniversary. Today, with my best friend John Faulkner we published the ninth issue of TwoTen Magazine! It is a simultaneous print and digital (web & iPad) publication aimed to challenge business leaders to manage their organizations from a Christian perspective and improve their effectiveness. The covers have featured Coach Tony Dungy, Tim Tebow, Dr. Ben Carson, Rev. Billy Graham, Willie Robertson, Shannon Bream, Gary LeVox, David Green and Dina Dwyer-Owens. It’s been very exciting traveling the country and telling the stories about what God does through His people. Thank you to everyone who has encouraged me, Lisa and my boys during this strange, horrible, wonderful and incredible journey. Drumroll please… It’s three-years today (August 30, 2010) since my medical oncologist; Dr. Robbins first told Lisa and me that I’m “100% cancer-free”. 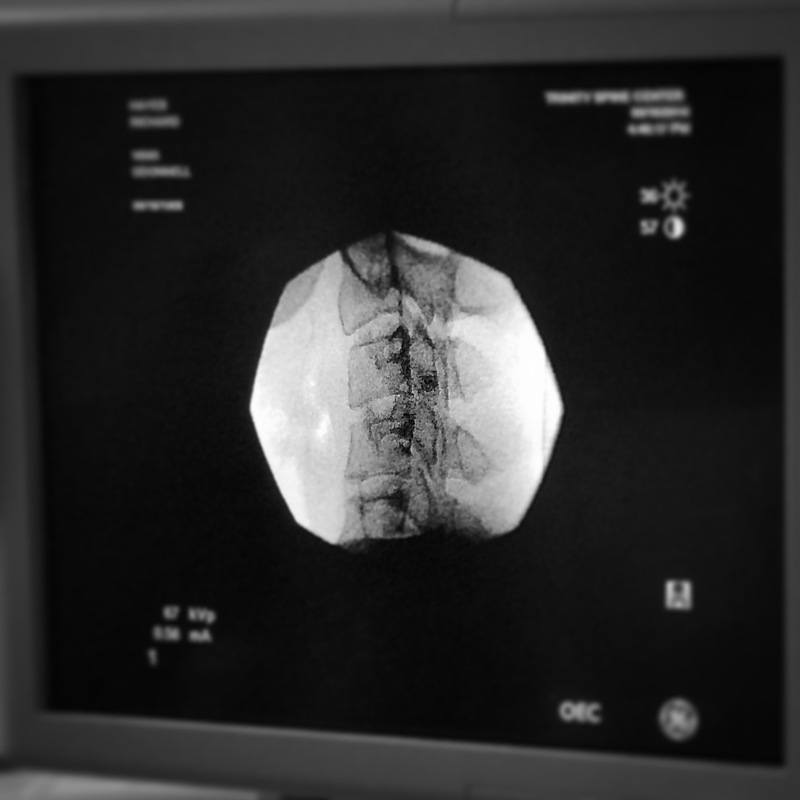 Last week I had a routine PET-CT scan and yesterday received the results and examination from Dr. Hochman. I try not to take this ‘miracle’ lightly. Every day, every moment, every interruption, every relationship and every opportunity to serve someone else comes from the God who created the universe. Overall, my energy-level and strength continues to improve. Our three sons Chandler, Mitchell and Tristan are back in school, high school senior, freshmen and first grade! When I was first diagnosed, not seeing Chandler graduate was a real possibility. Over the past two years, we have foster-parented 36 different children. Some of the kids simply spend the night with us after their parents’ arrest. A few have stayed with us for a few weeks until a relative makes accommodations for them. We had the joy of having two brothers for about a year. In August 1998, Lisa and I built and moved into a new home. A few weeks ago, through a series of amazing circumstances including an online real estate auction, we moved. We call the home the Second Chance Ranch. It will significantly help us foster-parent more effectively. Thankfully, my incredible team at Digital Lightbridge continues to be blessed with many new and exciting organizations to serve, brand and guide towards success. Last April, Digital Lightbridge celebrated its 12th anniversary. Last year, my best friend John Faulkner and I co-founded a national magazine called TwoTen. It is a simultaneous print and digital (web & iPad) publication aimed to challenge business leaders to manage their organizations from a Christian perspective and improve their effectiveness. The covers have featured Coach Tony Dungy, Tim Tebow, Dr. Ben Carson and Billy Graham. It’s been very exciting traveling the country and telling the stories about what God does through His people.